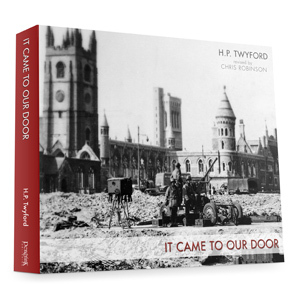 Having trawled through every available school magazine and inspection report, spoken to dozens of past pupils and members of staff, Chris Robinson has compiled a fascinating chronicle of this remarkable English public school. A thought-provoking and at times moving account, it is a record many schools would be proud of and a record that many would like to see created for their own institution. 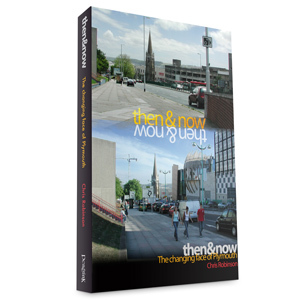 Change the names, change the location and similar pictures and stories would doubtless fill the pages of a history on any one of a number of like establishments – but for now, savour and enjoy the life and times of one of the best schools in the west of England. 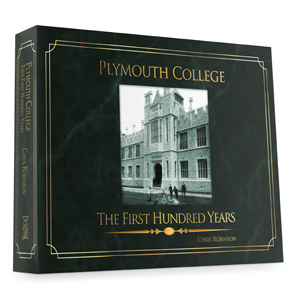 450 pages with over 1000 illustrations make this chronicle of Plymouth College an indespensible volume for anyone with a connection to the School. 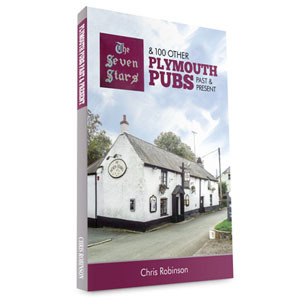 It is also a fascinating insight into the culture and climate of Plymouth and Plymothians, and of England and the English, in the nineteenth and twentieth centuries. 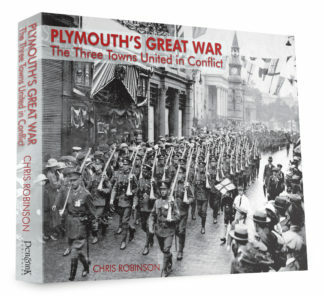 Plymouth College, now a thriving co-educational establishment and undoubtedly the most prestigious school in the Plymouth area, was, for the greater part of its early history, a boy’s school. Founded in the second half of the nineteenth century, in addition to its own achievements it provided founder members for Argyle, Albion and many other local sporting organisations. A thought-provoking and at times moving account, few will fail to be affected by seeing photographs of fresh-faced young boys smiling as they line up for a rugby, hockey or swimming photo call – only to read of their untimely demise soon afterwards in the First or Second World War. Politicians, admirals, generals, captains of industry, lawyers, doctors, businessmen and sportsmen, all of them were schoolboys once and in this exhaustive tome we get an insight into the early years of a great many major players of the modern world. It is a record many schools would be proud of and a record that many would like to see created for their own institution. Change the names, change the location and similar pictures and stories would doubtless fill the pages of a history on any one of a number of like establishments – but for now, savour and enjoy the life and times of one of the best schools in the west of England.